Jones Harris is an award-winning team of accountants, business advisers, tax specialists and other professionals who, together, offer clients a truly comprehensive service. They are all highly qualified in their respective fields, and importantly, they have the best interests of your business at heart. Capable of delivering the whole gamut of accountancy services, the company’s experienced teams are led by its four directors. When you become a client you’ll be allocated one of them based on your needs. This provides you with a single point of contact who will make sure that, from the moment that you start working with us, you’ll always get the best possible service. 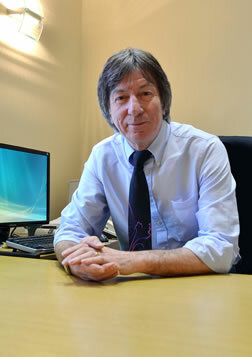 Philip runs and manages our ‘job flow’ system which is the powerhouse of Jones Harris. It’s Philip’s job to ensure that work is allocated and managed effectively. 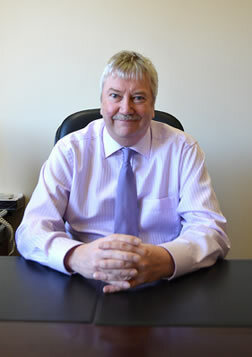 We believe we’re the only accountants on the Fylde Coast to have someone dedicated specifically to the role of organising and managing the accounts work. 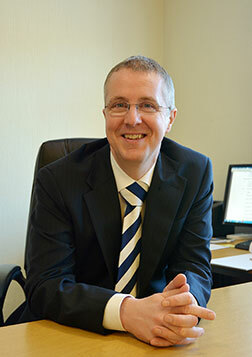 Philip also takes an active role in the management of the firm. Melanie’s role is that of audit manager. As well as being a qualified accountant, Melanie spends a large part of her time organising the completion of all the firm’s audit assignments. She has overall responsibility for ensuring that all audits are planned and reviewed, and crucially that all work is delivered in accordance with regulatory standards. Jones Harris conducts audits for a number of different entities from standard private companies, clubs and charities to ATOL, SRA and FCA-regulated industries. In addition to these responsibilities Melanie also is the firm’s Technical Manager. Our highly experienced accounts team can produce around a thousand sets of accounts each year, together with numerous audits, management accounts and forecasts. Our impressive productivity results from having developed a highly efficient ‘paperless’ system that gives customers ready access to all the information they need. The Compliance Team, headed up by Jane Craig, is responsible for ensuring that your tax return is completed accurately and promptly. The same team will also calculate your tax liability, keep you informed about all relevant deadlines and generally keep your tax affairs up to date. The Tax Technical Team supports the Compliance Team on technical issues. It also provides invaluable tax planning services and advice to clients – helping them to stay legal and compliant without paying a penny more than they should. 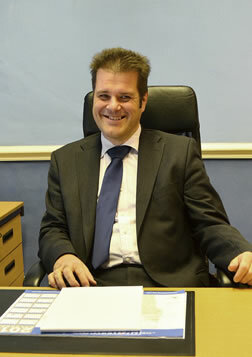 Our team has a wealth of experience in all aspects of taxation. The bookkeeping team looks after the day-to-day management of our clients’ books. This – together with a range of other outsourced accountancy services (such as payroll, auto-enrolment etc.) – frees our customers from routine tasks and allows them to focus on what they do best. The Administration Team does all the vital background work and allows the whole Jones Harris practice to function effectively. We run a highly efficient, paperless office, so having effective IT systems is central to our work. In addition to software such as Sage, we also use packages such as Xero, Kashflow, QuickBooks and our own proprietary systems. The man who keeps it all running smoothly is our in-house IT and database specialist, Matt Arnold.